This round grain rice absorbs a lot of moisture. Delicious for risotto or sushi. Use about 75 g per person. Rinse the rice. Add 2 times the amount of water. Bring to boil and cook for 45 minutes. Storage advice: keep cool, dry and well-sealed. 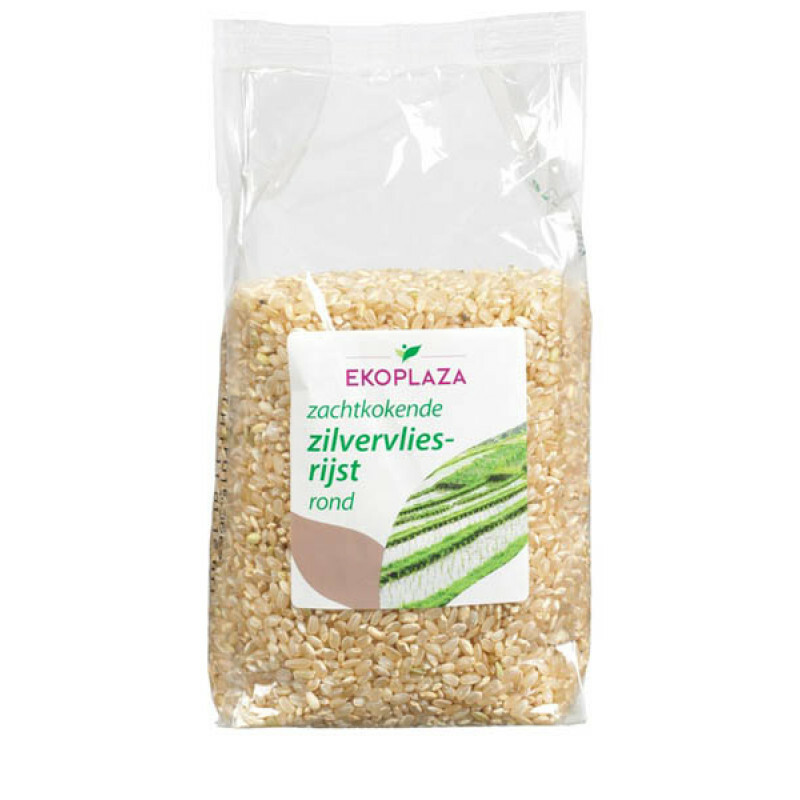 Organic Sunflower Seeds from 'Ekoplaza'.Sunflower seeds are delicious in salads and muesli or as an ..